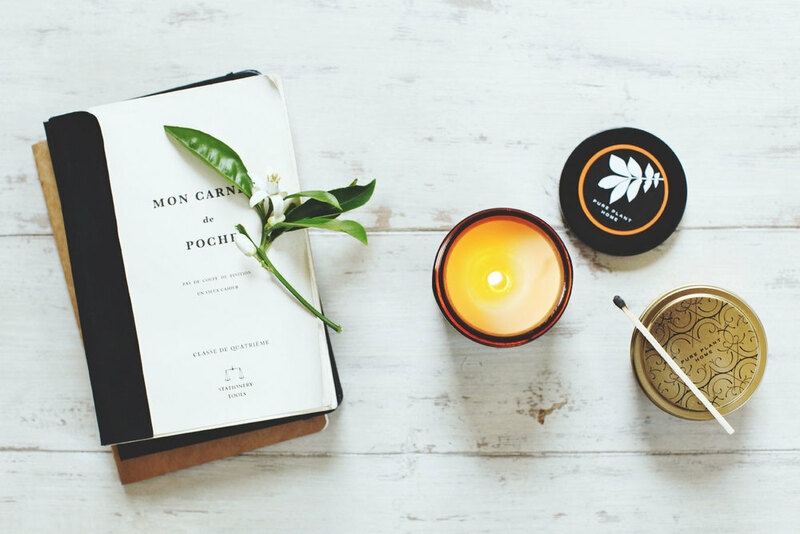 Our truly handmade with love and care, vegan candles are hand-poured using our exclusive blend of coconut vegetable wax and real essential oils. 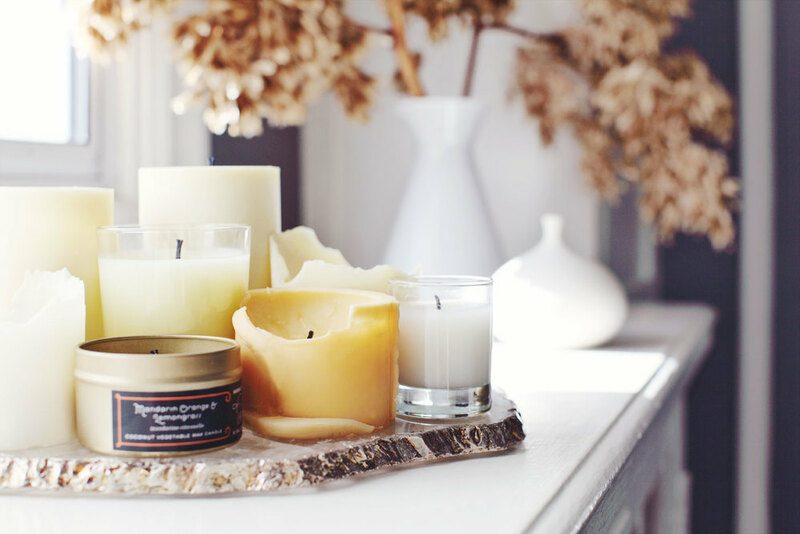 There are no petrochemicals, synthetic fragrance, artificial dyes or colorants in any of our candles. Our intention is for positive energy, enhanced well-being, good health, happiness and longevity.